Have you ever wondered just how many square feet of exhibit space is used at the Great American Trucking Show each year? How about the number of industry relevant products that you’ll find at the show? We’ve got those answers and more with our GATS infographic. 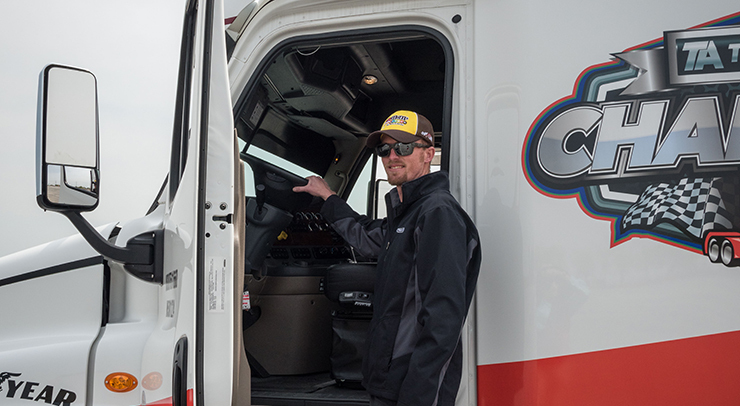 From free coffee samples to TA-Petro shower trailers and the new Pre-Trip Challenge, we’ve got your go-to guide for everything going on at GATS 2018, the TA-Petro booth (#1618) and the TA-Petro Truck Parking Community. 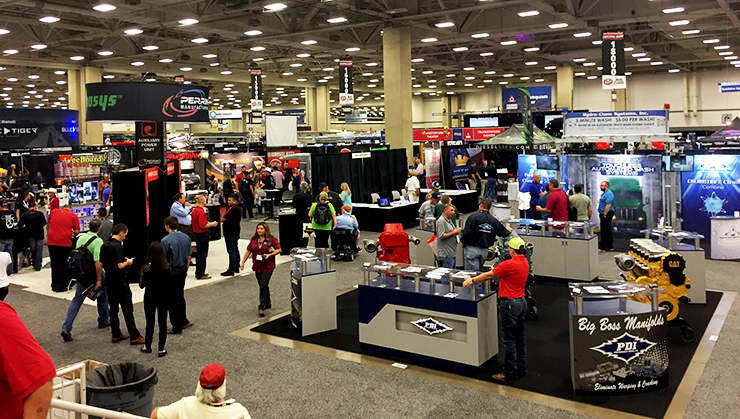 The Great American Trucking Show is making its way back to Dallas this month and you won’t want to miss it. With over 500 exhibitors, 50,000 attendees and more than 500,000 square feet of show floor space, there is truly nothing like it. With only three days to experience all that the convention has to offer, we’re sharing the most exciting events and activities that will have you scheduling a visit to GATS in your calendar.